Long gone are the days of hair nets, fake cheese and tater tot burgers. Here at EATS we are doing what we can to make sure we keep things mixed up! 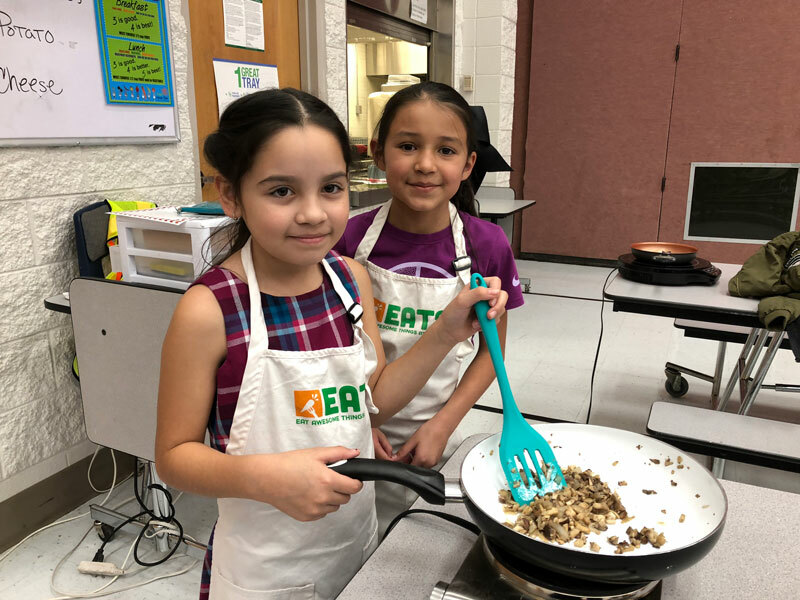 In January the students at McPolin, Trailside, Jeremy Ranch, and Parley’s Park Elementary Schools had the opportunity to chef it up and make some Mushroom Quesadillas! And let me tell you, these were no ordinary Quesadillas! The kids got to try a variety of mushrooms that they had never seen or tasted before. Including, but not limited to Trumpet, Brown and White Clam Shell, Cremini, and Trumpet Mushrooms. 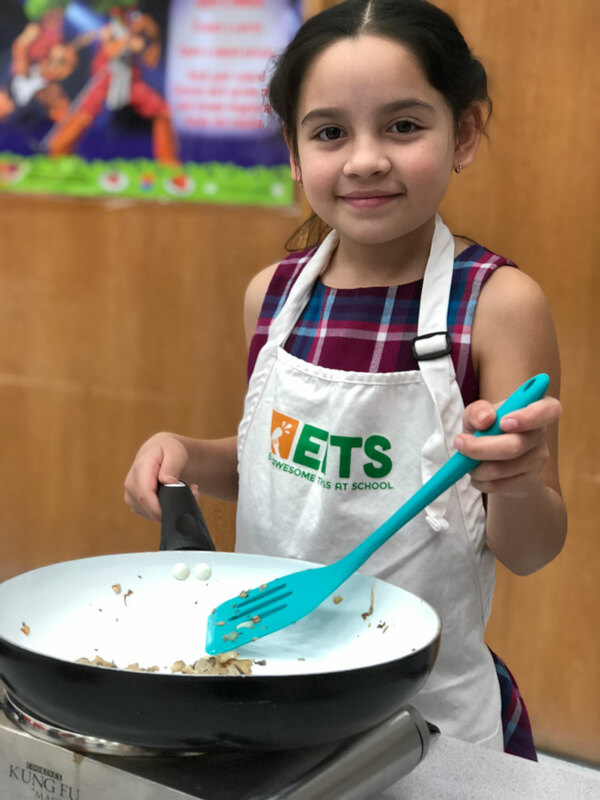 The students were a little weary of all the Fungi… and we definitely got a lot of disgusted looks when introducing and passing around the different types of mushrooms, but at the end of the day the kids devoured the Mushroom Quesadillas!! Don’t even get me started on the variety of cheeses that we used! We went with Cotija, Oaxaca, Panela. All delicious, with different textures and flavors! Don’t have any of those cheeses in the fridge? Not to worry, you can substitute mozzarella, parmesan, muenster or even cheddar! But don’t forget the onion, cilantro, coriander and oregano! These herbs really give the quesadillas a delicious flavor! 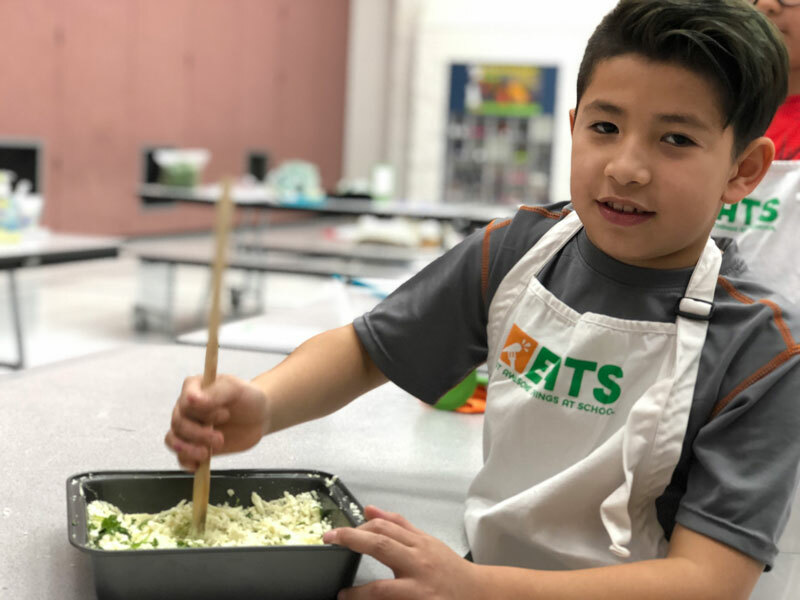 The kids and I had great time Cooking these Quesadillas and even a better time eating them! I highly encourage you to cook these up in the near future!